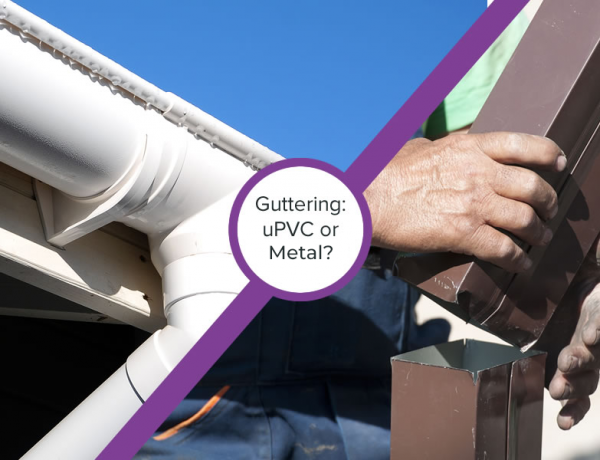 Do you prefer the ease of uPVC guttering or the aesthetic appeal of metal? Enter our Poll: Tasteful or Tacky? 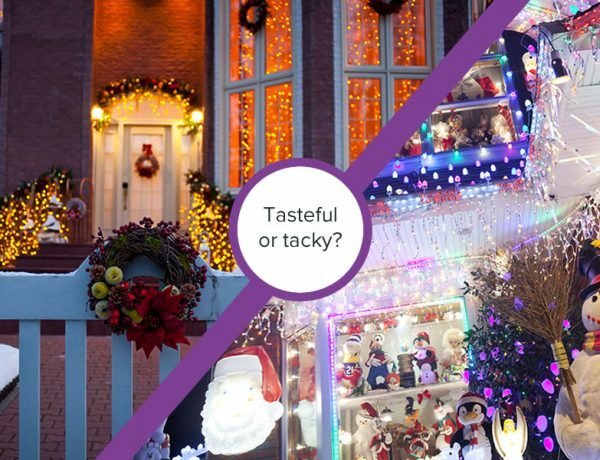 When it comes to Christmas lights, do you go all out and get the tackiest available or do you like a minimal style? 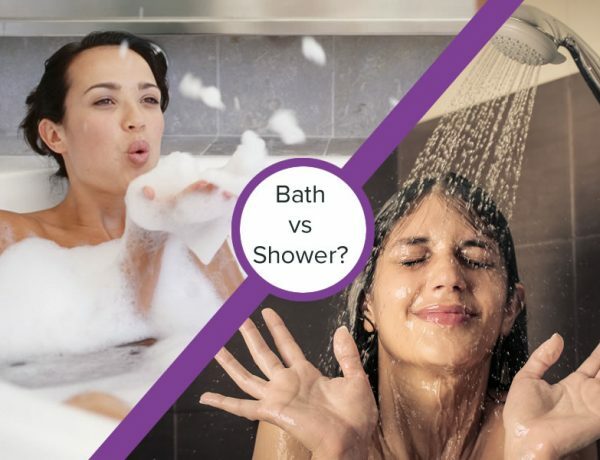 Answer our Poll: Bath or Shower? Do you prefer a long soak in the bath or do you like the speed of a quick shower? 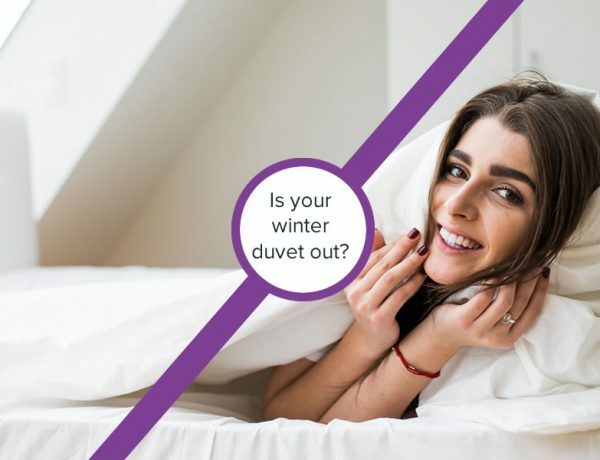 Enter our Poll: Is your Winter Duvet out yet? Have you got your winter duvet out yet? Or do you hold on to your thinner duvet for as long as possible? 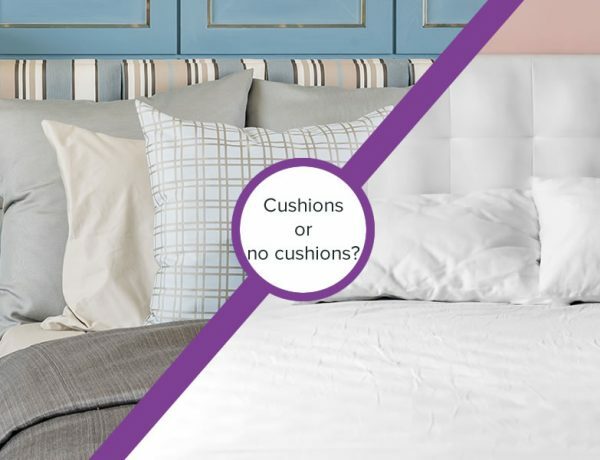 Answer our Poll: Cushions or No Cushions on the Bed? Do you like to decorate your bed with cushions or do you think they’re pointless? 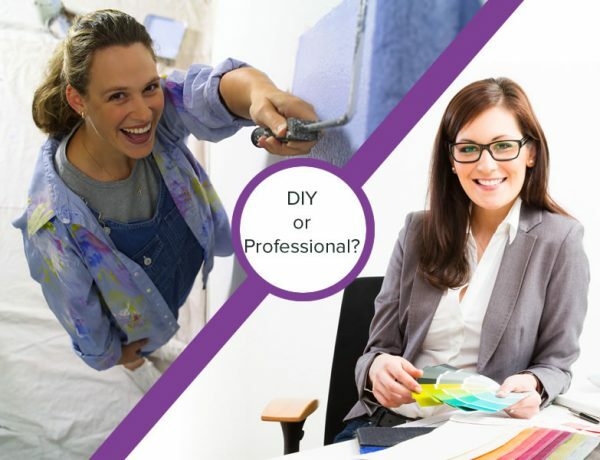 Do you try your hand at DIY or do you always leave it to the pros? Poll: Minimalist Décor: Sophisticated or Boring? 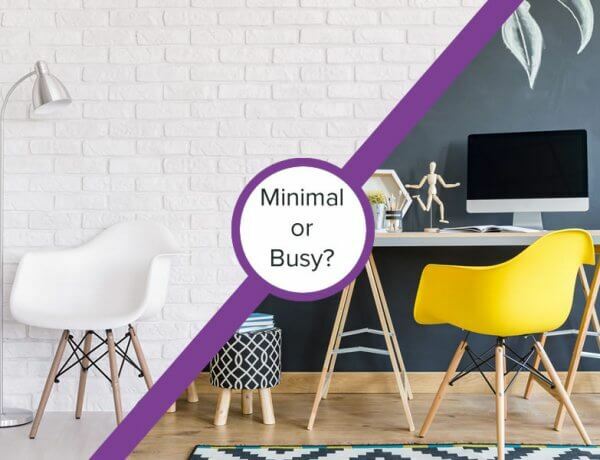 Do you think minimalist décor is clean and stylish? 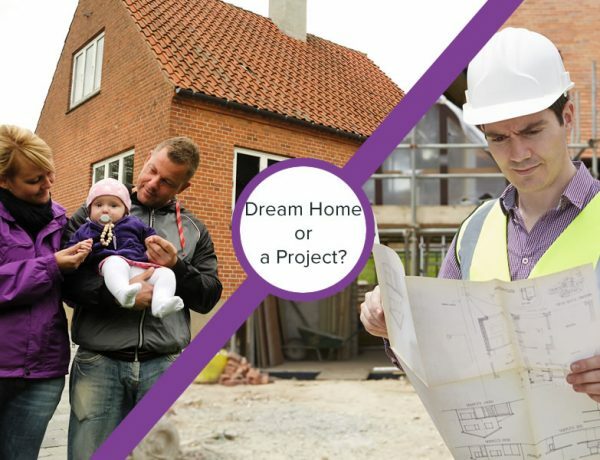 Or do you prefer a busier, lived-in look? 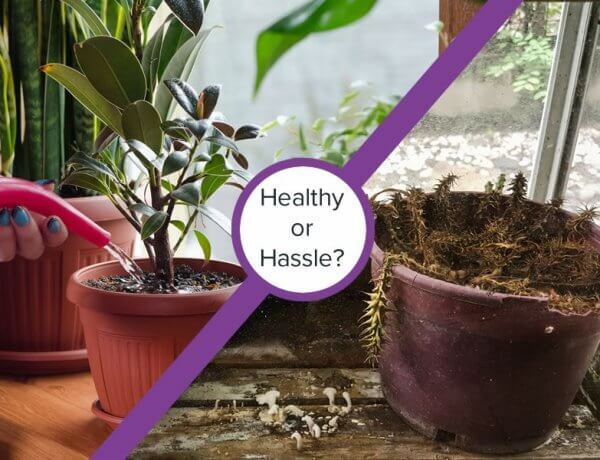 Poll: Are House Plants Healthy or a Hassle? Do you think house plants make your home a healthier place to be? 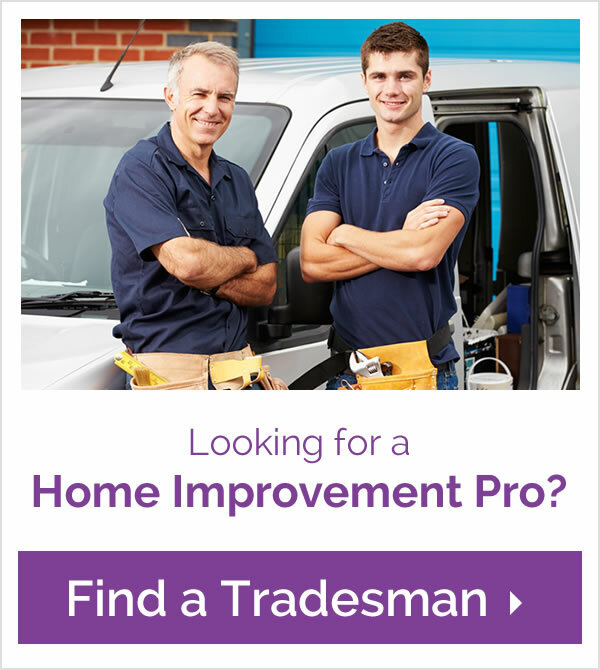 Or are they an unnecessary hassle? 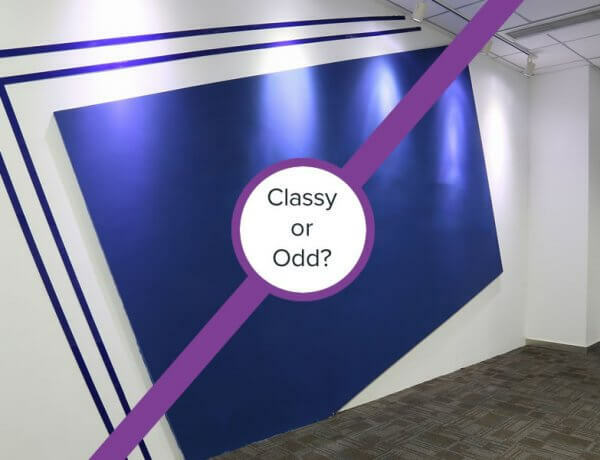 Feature Walls: Classy or Odd? Are feature walls a creative and classy way to decorate your home? Or do you prefer all your walls to match?